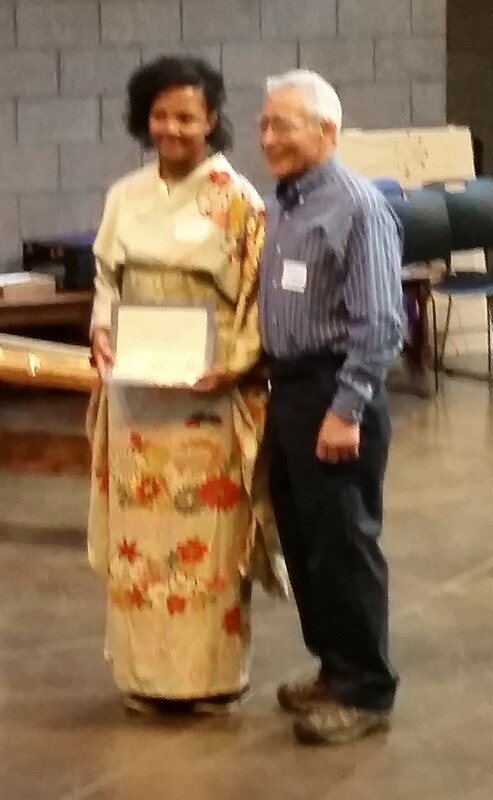 The Japan-America Society of Colorado is proud to offer its members the Paul Maruyama Scholarship program. Essay, no more than 500 words, describing your service to JASSC and your future interest promoting friendship between the United States and Japan. Essay must be no more than 500 words, double-spaced, and typed. Scholarship applications will be reviewed by a selection committee by the JASSC Board of Directors. Based on that review, the JASSC Board of Directors will decide the Scholarship winner. Member of the section committee and their families are not eligible to apply.